Return is calculated using combined bill savings and subsidy earnings. 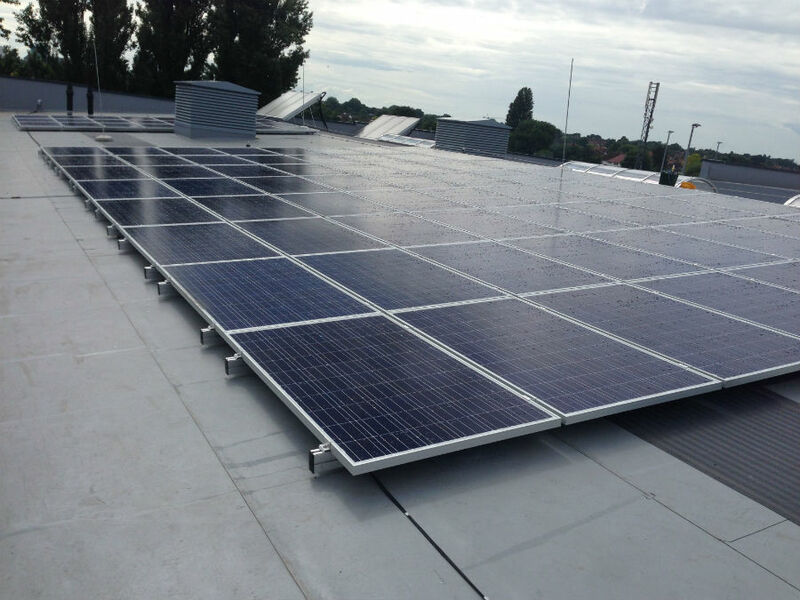 Bill savings are calculated using estimated energy usage and either the electricity price at the time of installation (1 July, 2016) or, for our heating products, the existing fuel type available to the property. 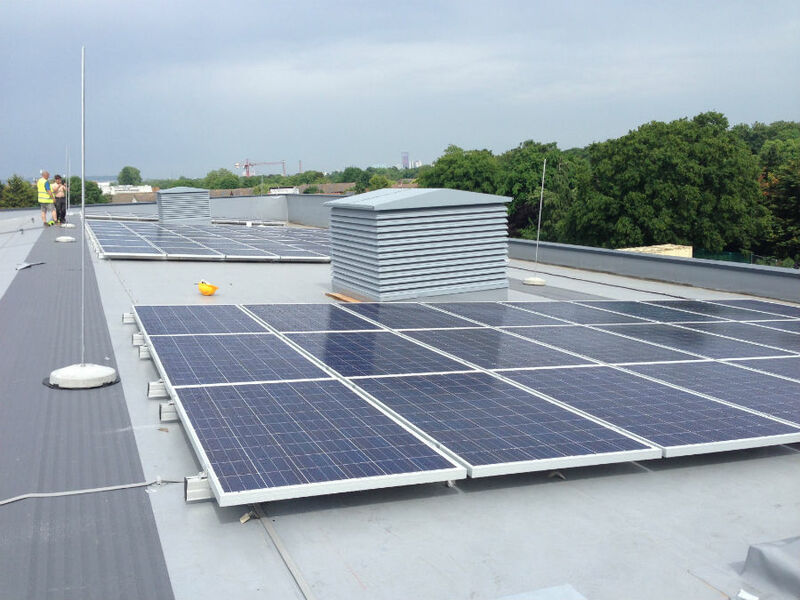 The school wanted to reduce carbon emissions and electricity bills on this brand new development. 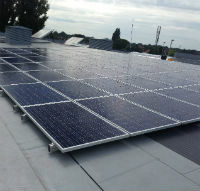 EnergyMyWay installed a 28kWp Solar Photovoltaic system on the roof of the new sports pavilion.